Action Figure Insider » Dwayne Johnson Confirmed for LA Comic Con! 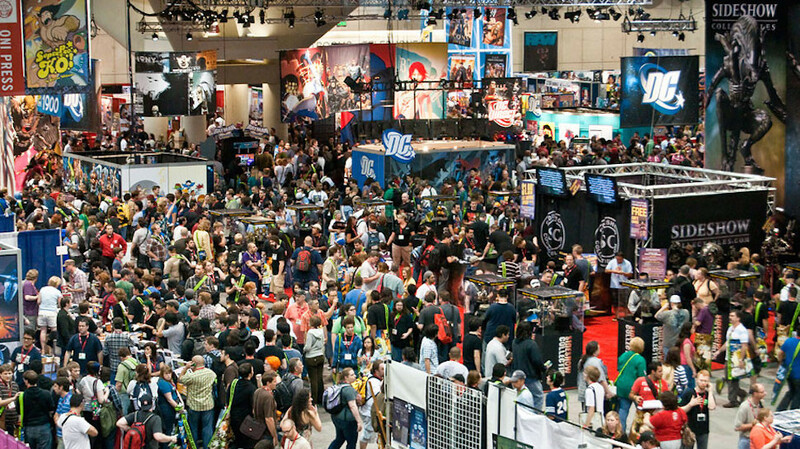 Stan Lee’s Los Angeles Comic Con is Los Angeles’ biggest and best large-scale, multi-media pop culture convention. Held annually at the Los Angeles Convention Center, Stan Lee’s L.A. Comic Con assembles the most exciting and innovative in comics, video games, sci-fi, fantasy, horror and all things pop-culture. With a mission to provide celebrity, creator and talent access that is unequalled in comic conventions, Stan Lee’s Los Angeles Comic Con features unique panels, autograph sessions and photo-ops that give fans once-in-a-lifetime opportunities to truly interact with their favorite creators and major players in the entertainment industry. Stan Lee’s Los Angeles Comic Con is a partnership of Stan Lee’s Pow! Entertainment, Cassandra Peterson, and Comikaze Entertainment, Inc. Visit http://www.stanleeslacomiccon.com/.